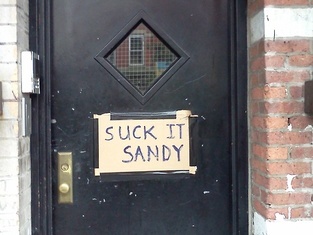 This is a recovery organizing site for New York's Red Hook neighborhood in the wake of Hurricane Sandy. The site allows people to offer/request assistance, and is coordinated by the folks at OWS and community organizations on the ground. 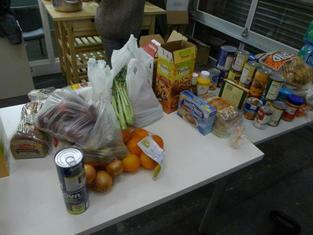 For information on volunteering and donating supplies in other affected areas, please visit http://interoccupy.net/occupysandy. Check out Rockaway Recovers for up-to-date volunteer and donation opportunities in the New York City area. This Site is No Longer Being Actively Managed! If you are a local organization or organizer that needs access to this database of needs, donations, and volunteers for your recovery effort, please let us know at support@recovers.org. 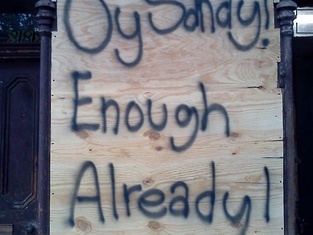 For more information on the Hurricane Sandy recovery effort, visit NYC.gov, NYCService.org, and the Occupy Sandy Website. 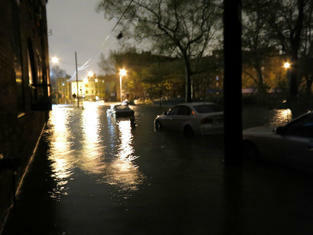 ATTN #sandyvolunteer on Monday NO Volunteers to 499 Van Brunt. Hot meal delivery to 767 Hicks St at 10am and 3pm only. Report to 767 Hicks. 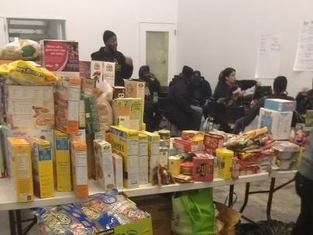 VOLUNTEERS needed ASAP TODAY at 98 Richards to help with supply distribution. Tomorrow is the last day Visitation will be giving out supplies. 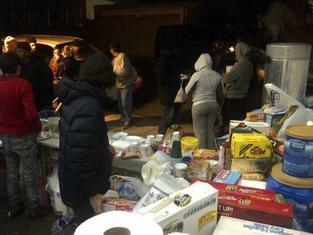 Visitation Church at 98 Richards in Red Hook needs lots of cleaning supplies and paper products right now. ATTN: shortage of volunteers and hot meals. 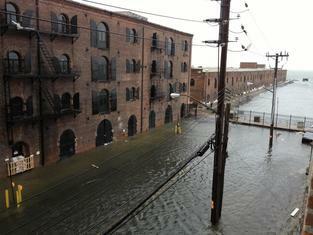 Red Hook Houses are still in need. Contrary to popular belief, there are still homes without power, heat and/or hot water so we still need you! 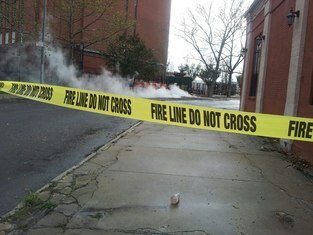 ATTN: Need hot meals today at the Red Hook Initiative! 10-15 volunteers needed at 1pm to help light the hallways and stairwells for residents of the Red Hook Houses with SOLAR-POWERED light bulbs. Please bring a pair of scissors and masking tape. 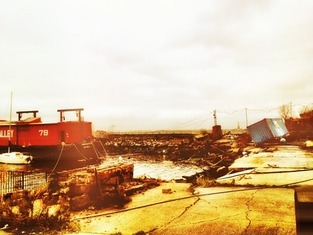 We have a new site up today to donate directly to our Red Hook recovery. Thank you for all of the amazing support! Flashlights and batteries are urgently needed at Jacobi Church 5406 4th ave. Need volunteers to print & distribute flyers for solar light distribution to the Red Hook houses. 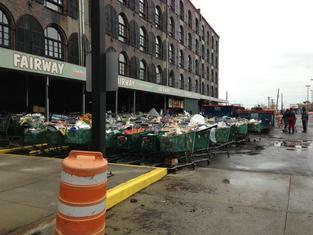 For more information (and other locations) call (347) 770-1528 or email redhookrecovers@gmail.com. If you have these, please bring to the Warehouse (Super Movers). Thank you!! 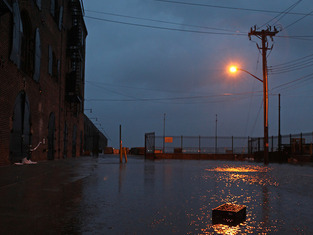 LOCATION: 90 14th Street (Gowanus, Brooklyn) TIME: 7am - 4:30pm. We recommend visiting NYC.gov,NYCService.org, and theOccupy Sandy Website for more information on the Hurricane Sandy recovery effort.